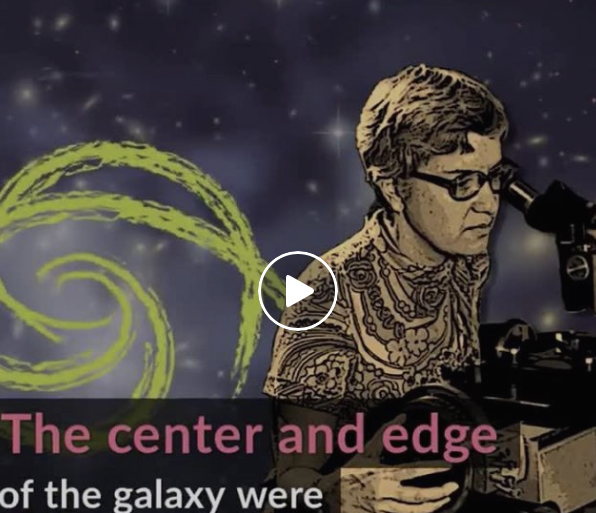 A recent post of Cup of Jane – a feminist page that promotes all great women AND science… a perfect match for us – recently posted a short video to tell the story of the astronomer Vera Rubin. And their video gave us the desire to learn more about this scientist that lacked the recognition she deserved. And we hope it will be the same for you ! WATCH: Vera Rubin discovered what the universe is made of, but never got the credit she deserved. She died in December 2016 without ever receiving proper recognition. On International Women's Day, we are giving a major shout-out to Vera and all the women who make this universe make a little more sense.